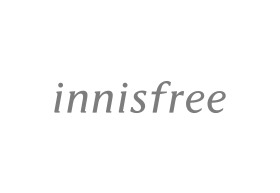 innisfree is a beauty brand at the forefront of the global movement that offers innovative beauty solutions powered by the finest natural ingredients responsibly sourced from the pristine island of Jeju to nurture beautiful skin. With the wonders of nature at the heart of innisfree, we take great care to preserve and protect the environment in all that we do. innisfree practices and promotes green living and supports causes that give back to the Earth and the community.